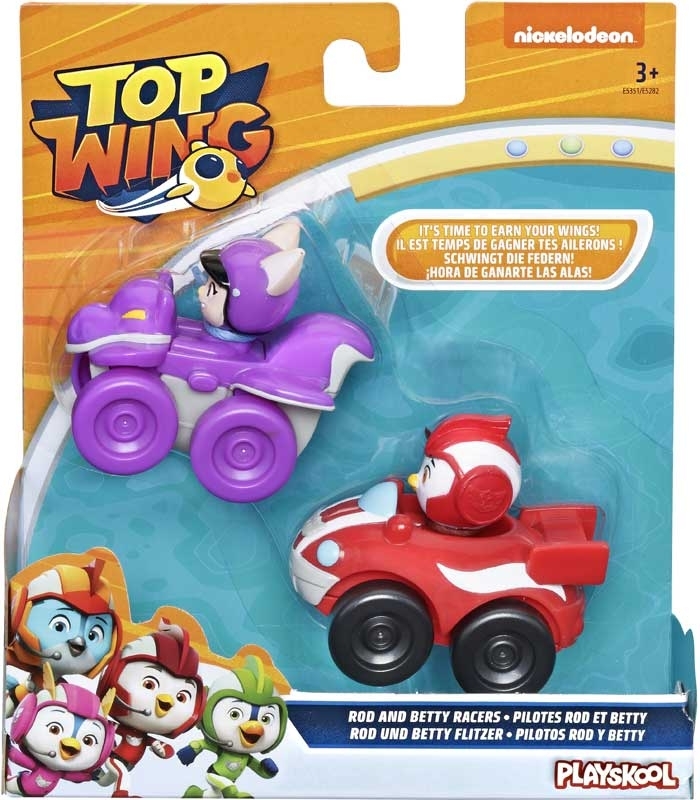 Race to the rescue with this mini-sized two-pack assortment that includes your favourite Top Wing characters and their vehicles! 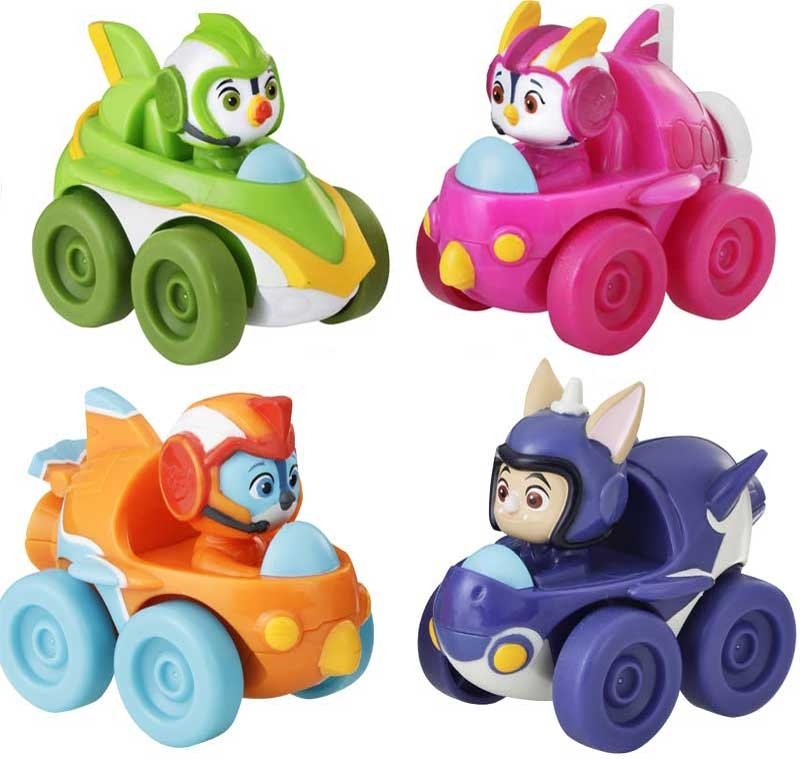 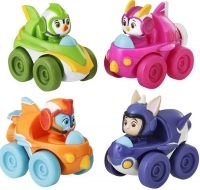 The characters come seated in their Mission Control Racer vehicles, ready to roll into adventure! 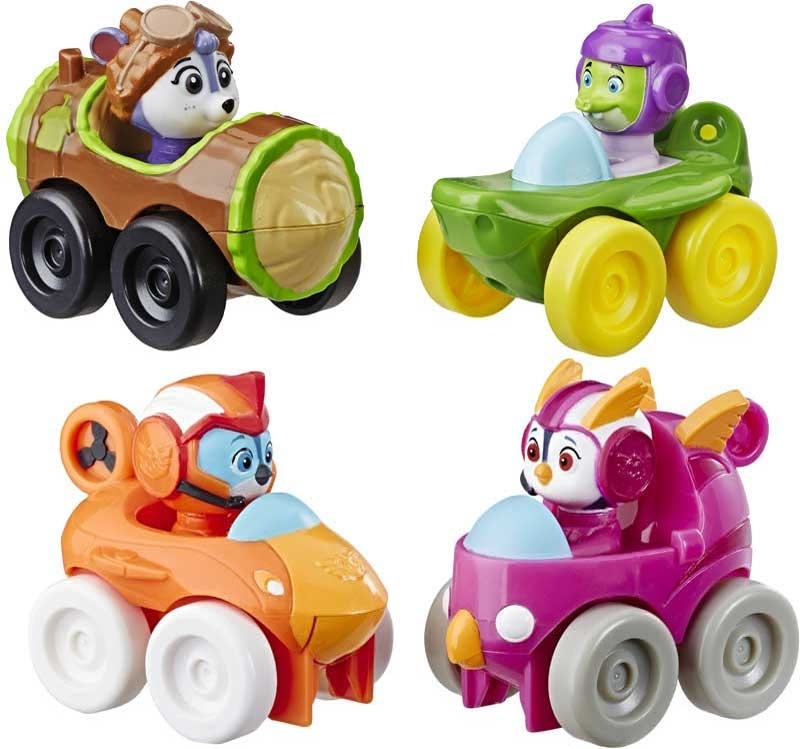 Look for all the Mission Control Racers, including: Swift and Baddy, Rod and Betty, Brody and Penny, and Shirley Squirrely and Chomps (each sold separately, subject to availability) and help them earn their wings through racing adventures. 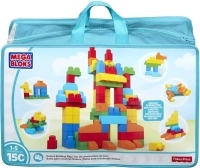 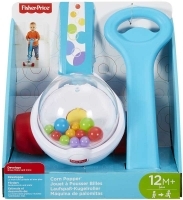 Top Wing and all related titles, logos and characters are trademarks of 9 Story Media Group Inc. Nickelodeon are trademarks of Viacom International Inc. Hasbro and all related terms are trademarks of Hasbro.